Some of Lynne Medsker&apos;s earliest memories as a child include curling up with a pad of paper and a pencil and creating art. Never really encouraged to be an artist growing up, Lynne settled into an accounting career for several years as an adult before working with children with disabilities in the Brownsburg School District. By the time her children were about to leave the house, she knew it was time to focus on that other interest that had remained in the background, so she started down a path that would lead to her starting a portrait photography business out of her home about 15 years ago. From there, her artistic talent expanded into her now specializing in mixed media, mandala art and digital art in addition to photography. 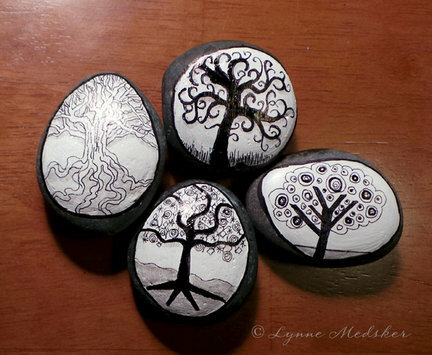 As a self-taught artist she is always learning and creating using nature as her inspiration. Lynne is just one of the many personalities you will find on the back roads of Hendricks and Morgan counties while exploring the Rural Routes to Main Street Cultural Trail. Lynne Medsker Art & Photography returns this year as one of the Second Saturday locations after she took some time to relocate to a new home at 4030 Wilbur Road in Martinsville. Now nestled on 13 acres with woods and meadows, her art studio provides a quiet and peaceful location allowing creativity to flow. 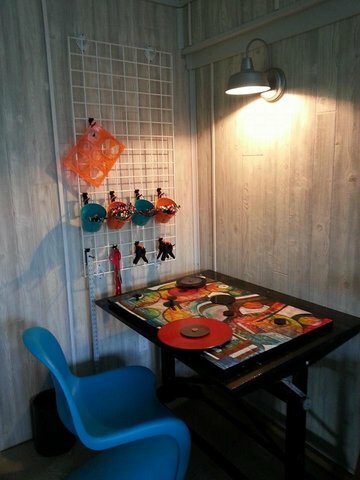 Her garage turned art studio is now open for you to explore every Second Saturday on the Cultural Trail. Open 11 a.m.-3 p.m., you are invited to stop in and tour her studio and current works of art. You can browse her gift shop to find a souvenir for your trip or make your very own art project to take home as a reminder of your visit. Lynne&apos;s husband, Mark, has even helped contribute as the two have collaborated on a variety of metal art projects, from whimsical yard art made of discarded motor parts to corporate and private commissions of metal wall sculptures. 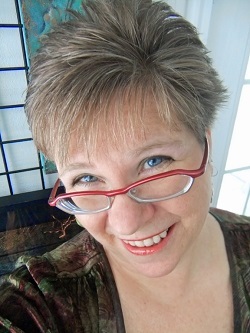 Almost as much as she loves creating, Lynne loves sharing her enthusiasm with fellow creative souls in workshops and one-on-one instruction. In the past, she has offered workshops in rock painting, welded metal art sculptures, watercolors and even gelatin printing. But she is open for ideas and suggestions as well if there&apos;s something specific you&apos;d love to learn. Be sure to visit her website for more information. Always creating and finding new inspiration, Lynne is currently working on a project for an adult coloring book to be published this fall. Featuring intricate mandala type drawings, I can&apos;t wait to see the finished product. So every Second Saturday this year, take a scenic drive through the country in central Morgan County past barns, farms and horses and stop into visit Lynne Medsker Art & Photography. Lynne would love to have you!